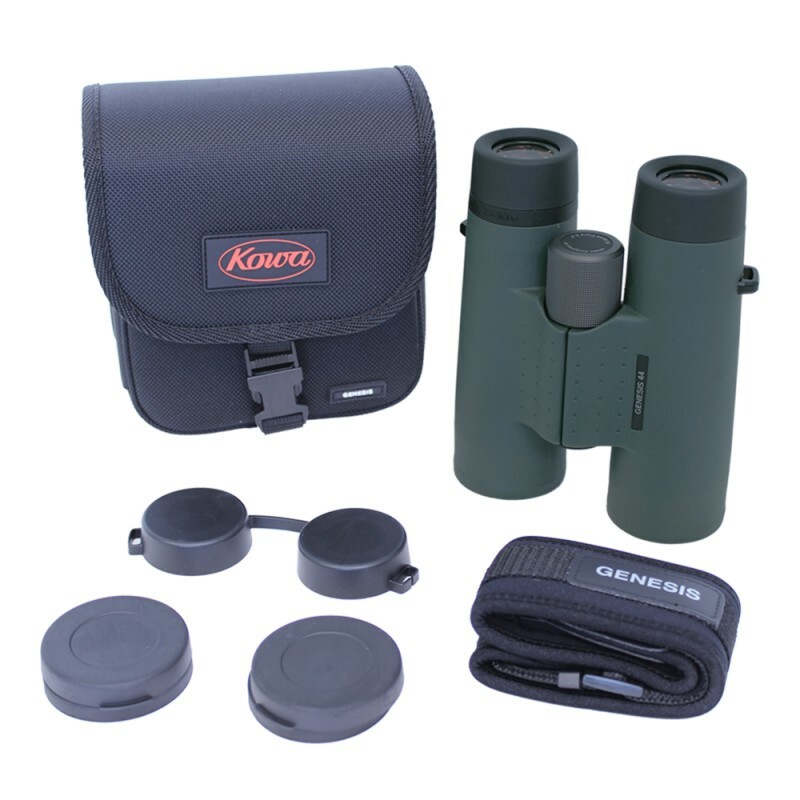 The Genesis Series incorporates a total of 4 XD lenses (2 sets of 2 lenses) to significantly reduce chromatic aberration and provide a high contrast in the field of view. 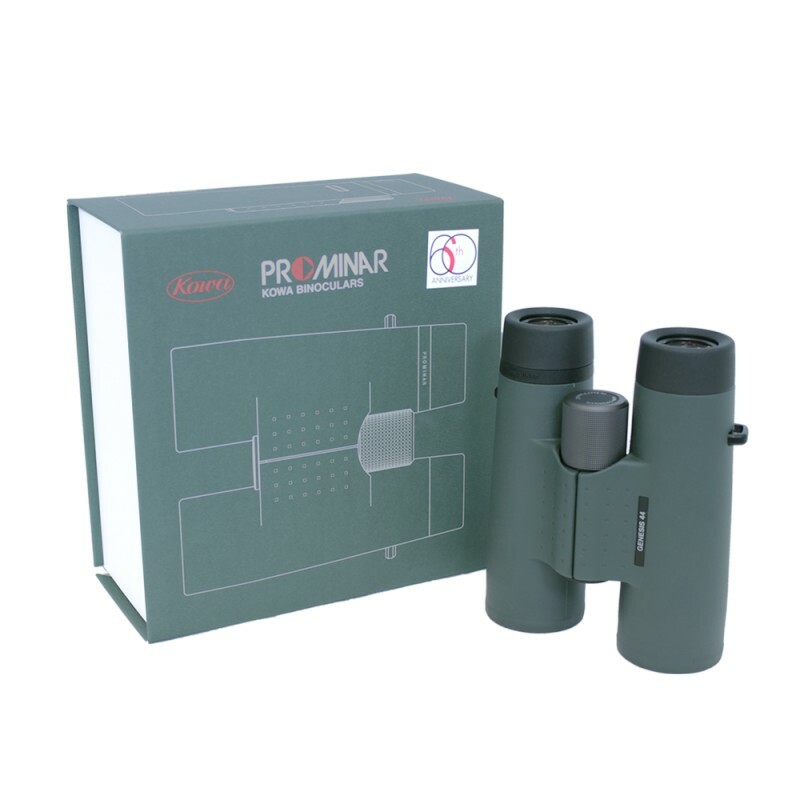 This high refractive roof prism (Bak4 + SK15) combined with Kowa's C³ coating delivers the clearest and sharpest image. Kowa's XD Lenses (eXtra-low Dispersion glass with similar characteristics to fluorite crystal) combines with a special dispersion concave lens to reduce a very high percentage of chromatic aberration for the ultimate viewing experience. 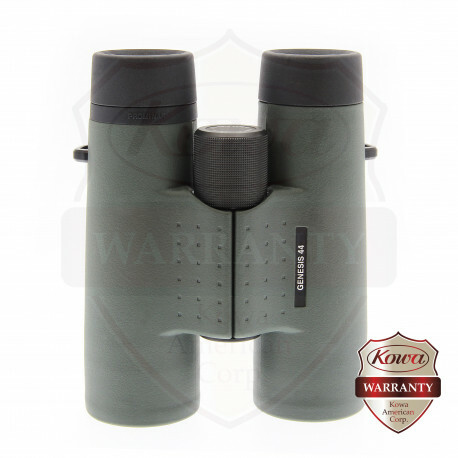 A magnesium alloy body is formed using a sophisticated thixomolding technology to deliver the benefits of a high strength metal body but in a lightweight magnesium alloy structure. 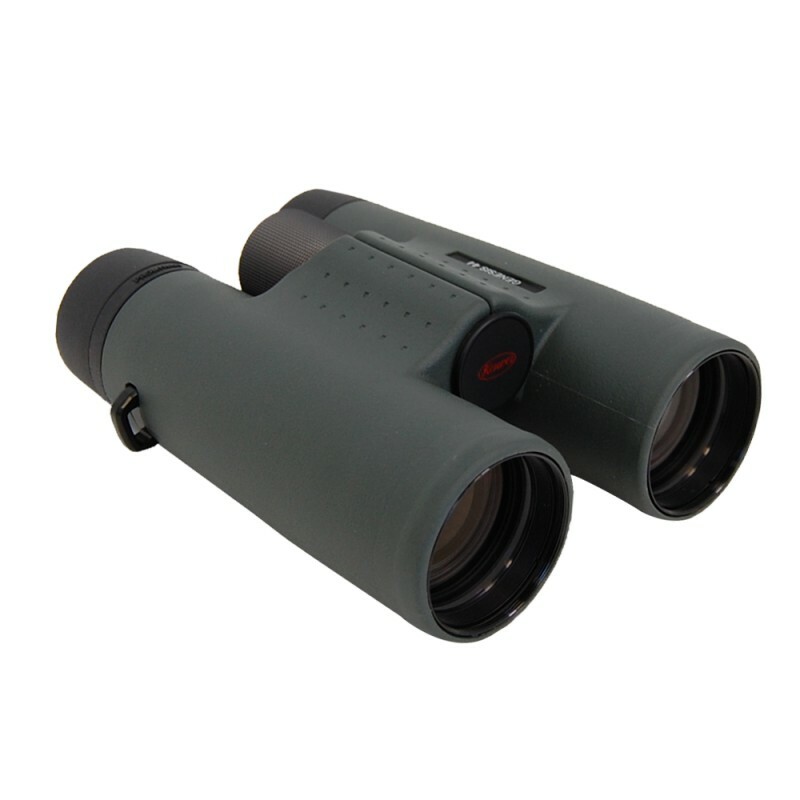 The durability and reliability of these binoculars can withstand the most severe conditions to provide users the greatest degree of confidence and security. 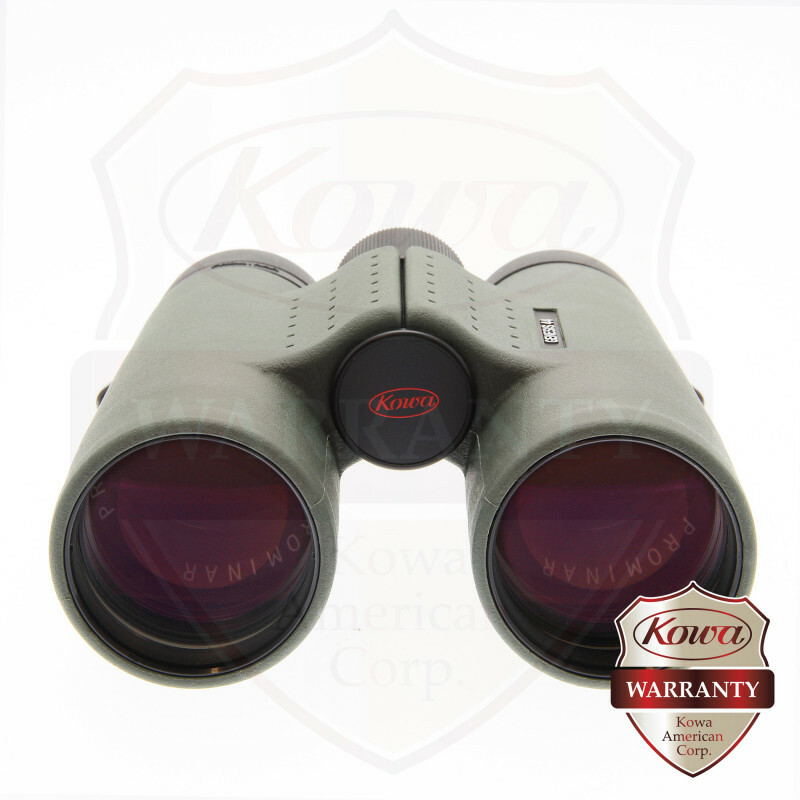 Kowa's KR coating protects the lenses from dirt and other foreign residues that may affix to the lenses during normal use. 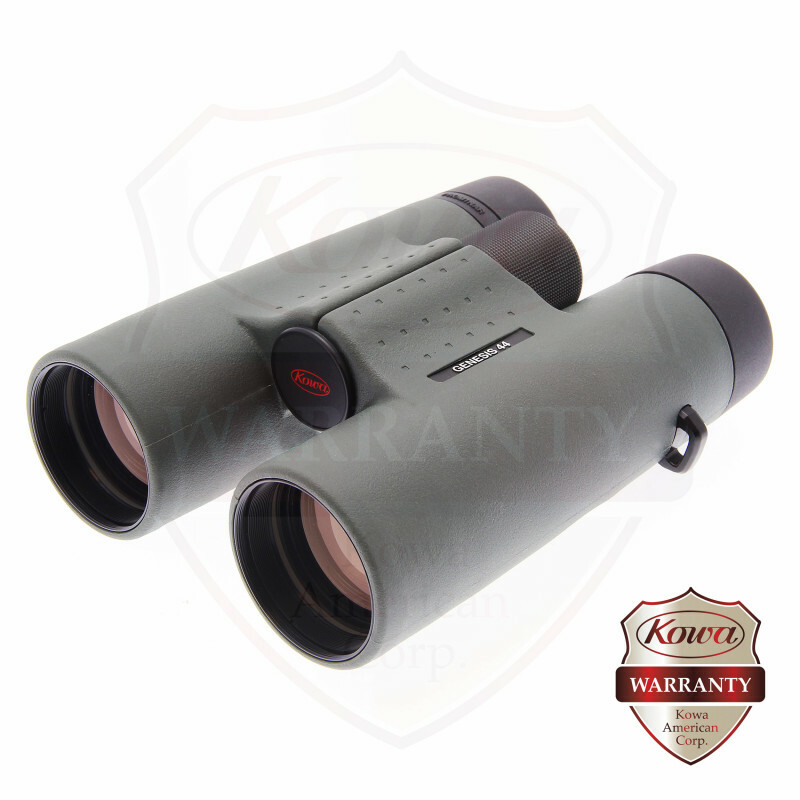 Fingerprints or oil can easily be removed with the proper lens cleaning techniques.